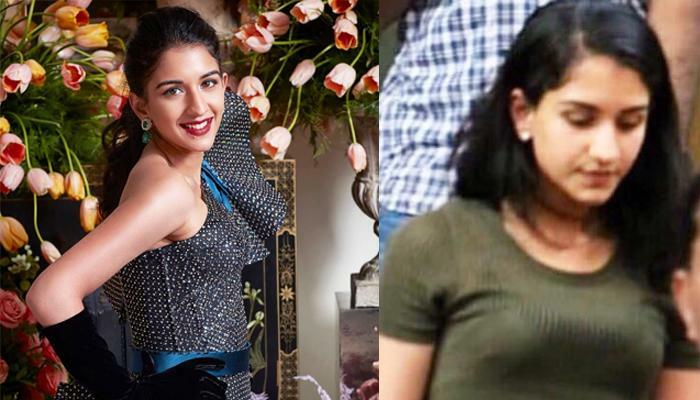 Anant’s alleged girlfriend, Radhika came into limelight on Isha’s engagement ceremony, when she performed on Ghoomar song with the brides-to-be, Isha and Shloka. It was a perfect sight to watch Ambani’s soon-to-be-badi bahu, alleged choti bahu and their beti gracing the stage together. Then later at Akash and Shloka’s engagement function, Shah Rukh Khan teased Anant about Radhika on the stage during the celebrations. Recently, we got our hands on the following unseen picture of Anant and Radhika in which the lovebirds are all smiles for the camera. In May 2018, the speculations started doing the rounds about Anant and Radhika’s engagement. 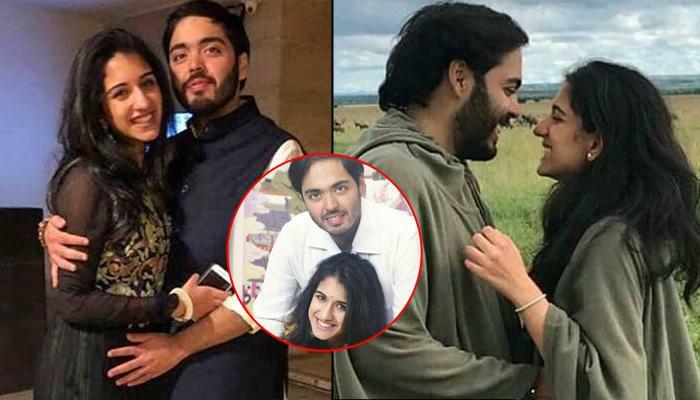 But a Reliance spokesperson dismissed the conjectures and stated to Business Today, "Anant Ambani is not engaged yet.” Meanwhile, Radhika accompanied Ambani family when they visited Siddhivinayak Temple in Mumbai after Akash Ambani and Shloka Mehta's engagement. 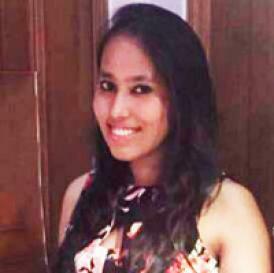 About her unplanned professional entry into the luxury space, Radhika shared in the same interview, "I had never given much thought to the concept of luxury while growing up. However, after joining Isprava, my idea of luxury has evolved. Earlier I was put off by the mentality behind luxury because I equated it with a large logo on a handbag or a specific pattern on a piece of fabric but after joining Isprava and understanding the brand's idea of luxury I have learnt to appreciate it. To us, luxury is the seamless process of buying a home and a hassle-free holiday experience." Don’t they look adorable together? This picture makes our wait even more difficult for an official announcement on Anant Ambani and Radhika Merchant’s relationship! When it comes to celebrity weddings, we have seen numerous extravagant affairs in the past few months- from Deepika Padukone-Ranveer Singh to the freshest addition- Sharad Malhotra-Ripci Malhotra. However, no matter how grand these weddings looked, the one family who has set the bar rather high is the Ambani family.